RSVP Events has planned numerous weddings and events over the past 30 years; it is our purpose to make the process easier on the client. We have a variety of consulting packages to choose from: hourly consultation, month-of coordination to full event consulting. In addition, we are prepared to custom modify a package that best fits the couples needs. These two packages are for the couple who want RSVP Events involved with the planning through a large portion of the journey. Great for those who want a beautiful event or wedding but might be too busy to plan the day. 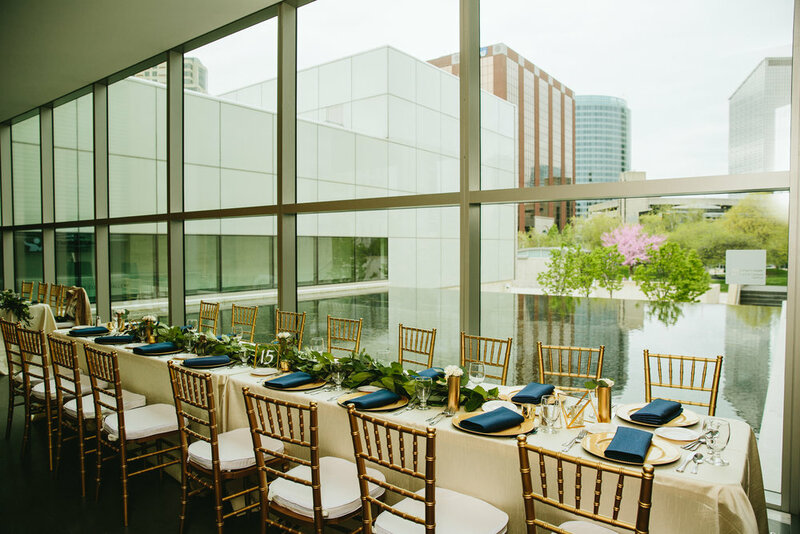 We'll assist with venue search, reception design visioning, consulting on vendor referrals, coordination of vendor meetings, contract reviews, the big picture brainstorming and visioning. This package also includes all items listed on in the "Month-of Coordination" package! This is for the couple who want to be involved with the planning but needs professional assistance on items here and there throughout the planning process . This is great for those who need consulting on vendor referrals, contract reviews, big picture brainstorming and visioning. This package also includes all items listed in the "Month-of Coordination" package.